MAKE YOUR PARTY AN UNFORGETTABLE EXPERIENCE! You're planning a party that needs to be unforgettable...Power DJ Entertainment is ready to make your party dreams come true. The music, the service, the Power DJ experience will take you, and your guests to the next level. We offer the party extras that will impress your guests for an event they won't stop talking about! Our many packages including full-service DJ's & MC's, computerized light shows, customizable playlists, and much more. There are also a wide variety of features to add on to your event, such as cocktail hour system, keyboard, guitar, and steel drum players, or photo booth. 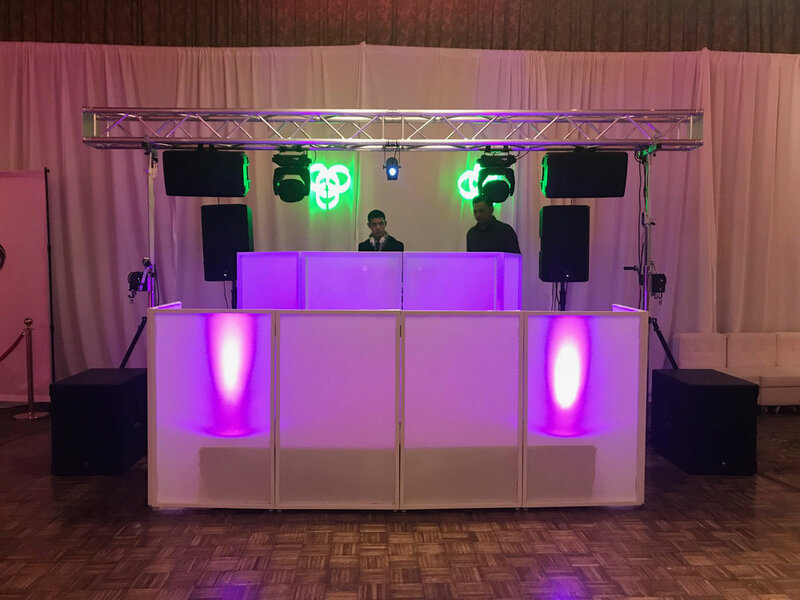 Power DJ Entertainment is a premium party planning company based in Huntington, NY providing the best DJ and party entertainment services in the Long Island, and greater New York area. Are you looking for the VIP treatment? That's what we offer at Power DJ Entertainment! Helping you plan, and making your party unforgettable is what we're all about! Planning help includes: party theme, music playlist, and choosing all the exciting extra features your guests will love in order to keep the process as stress-free as possible and fabulous! When planning your party you will want value, and flexibility in planning, and prices. There are number of packages to fit your needs, and you can customize your event with a variety of extra features. We offer entertainers from Mariachis to party motivators, and conga/timbale which will enchant your guests. Our team is here to work closely with you as we help you build a party extravaganza. This is your special day and we are here to help you plan it!! at Power DJ Entertainment please check our SERVICES page. 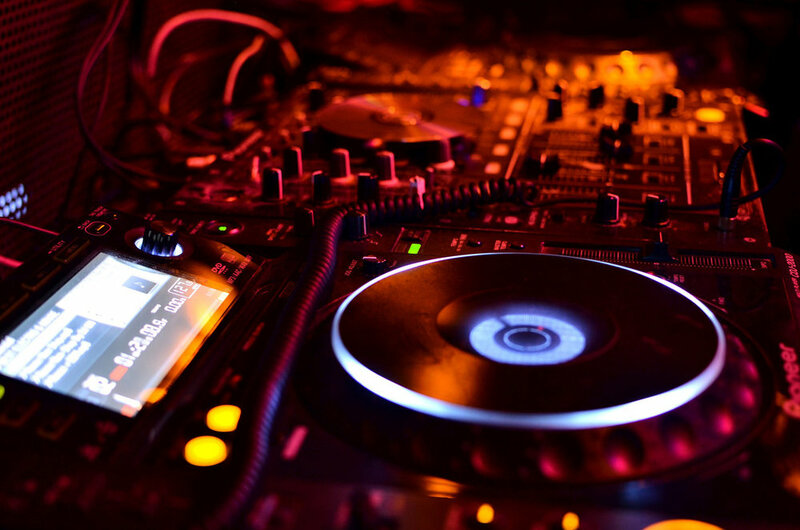 Our mobile DJ team is ready to arrive at your event venue and get the party started. We provide a party experience complete with professional DJ's & MC's that your guests will always remember. We are a premier DJ entertainment company serves all of Nassau and Suffolk counties on Long Island. In addition, our team can bring the Power DJ experience to your event in New York, Brooklyn, and Queens and the greater New York area.